Everyone has witnessed a reckless driver. Whether it’s someone on their phone or cars speeding through traffic lights, dangerous drivers are everywhere. And according to a new study, Nashville sees some of the most dangerous driving in the entire state. The Nashville car wreck attorneys at Whitfield Bryson & Mason LLP break down what you need to know about the latest study. The Tennessee Department of Safety & Homeland Security compiled crash data from across the state from 2014 to 2018. The agency then divided the crash data by counties and looked at overall crash rate, fatal crash rate, injury crash rate, alcohol impaired crash rate, speeding crash rate, and other rates by age. Shockingly, Davidson County had the highest overall crash rate rank in the state. Unfortunately Davidson County also led the state in the number of accidents with injuries. The crash data was also able to identify specific dangerous driving behaviors by county. Davidson County ranked first among all counties in the number of crashes in which speeding was a factor, the rate of crashes in drivers aged 15-24, and crashes involving elderly drivers. The county also had the most alcohol impaired crashes with an astonishing 690 accidents in just four years. Does Davidson County Have A Dangerous Driver Problem? The new report indicates drivers in Davidson County are not taking driving as seriously as they should. Every time you get behind the wheel, you have a responsibility to other drivers, passengers, pedestrians, and the community at large to operate your vehicle safely. 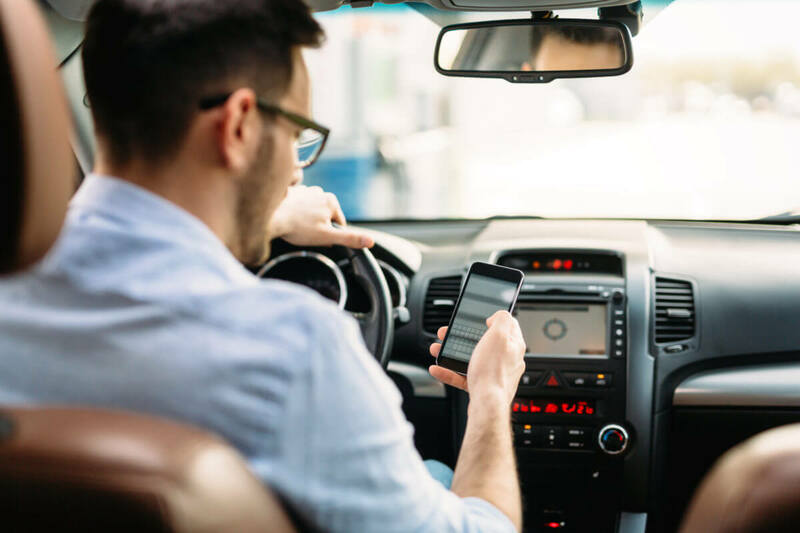 Dangerous driving behaviors like distracted driving, speeding, and driving under the influence of alcohol or drugs not only put you at risk, but put everyone on the roadway at risk too. Curing dangerous driving is not an easy task. Many people engage in dangerous driving behaviors under the incorrect assumption they can do so safely. This could not be farther from the truth. When dangerous drivers cause serious accidents, they need to be held accountable for their recklessness. The Nashville car wreck attorneys at Whitfield Bryon & Mason LLP often see first hand what reckless driving can do to innocent victims. If you or someone you love was involved in a car wreck, please do not hesitate to call us and schedule a free consultation. We can help you understand your rights and pursue compensation for your injuries.